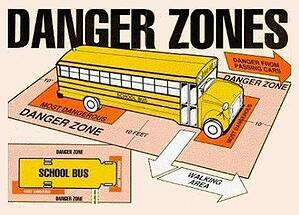 One of the cornerstones of a proper school bus safety training program is an emphasis on the "Danger Zone." That is, the area immediately surrounding the school bus where children could be in danger of being hit by other cars - or the bus itself - and are potentially hidden by the bus's blind spots. Drivers must understand the threat represented by the Danger Zone, and be thoroughly trained on how to minimize the actual danger to their students. We have some suggestions for how to do this, particularly when it comes to early driver training. 1. Make it day one material. When you're laying out the curriculum for your bus drivers in training, introduce the Danger Zone as early as possible - preferably on the first day. Drivers need to understand that it's something which must be considered every single time they drive a route. 2. 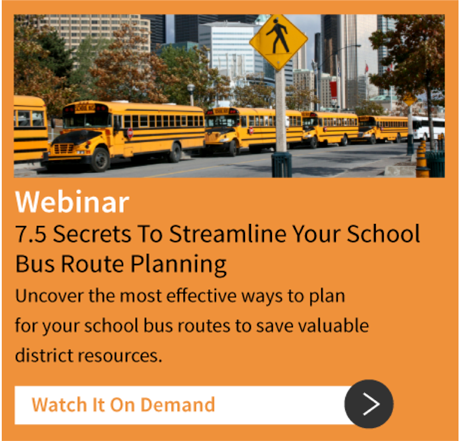 Walk your trainees around a real bus. 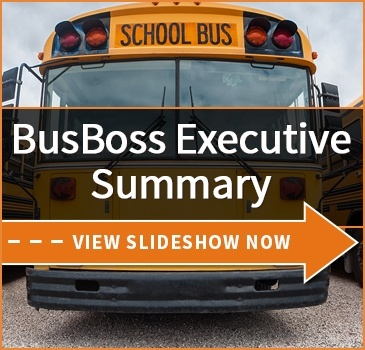 It can be difficult to fully appreciate how large a bus's blind spots can be when sitting in the driver's seat. Have your trainees walk around within the Danger Zone around a parked bus which has someone in the driver's seat. Then they can see for themselves just how easy it is to become hidden. If they can't see the "driver," the driver can't see them either. When your trainees are becoming acclimated to their buses, spend plenty of time hammering in the importance of constant mirror checks throughout the loading and unloading process. 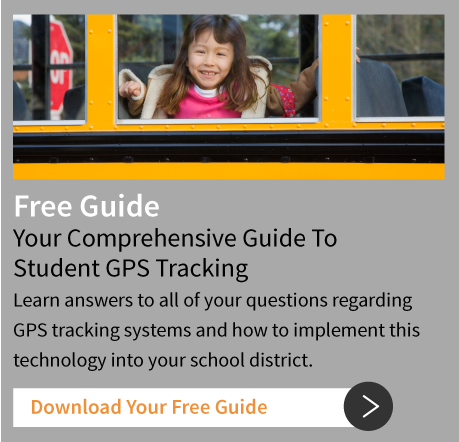 Remind them they should be looking for students and for potentially dangerous oncoming traffic. 4. Have them watch for mistakes. Do a little role reversal. Put a trainer in the driver's seat simulating a typical loading\unloading, but have the trainer make mistakes in dealing with the Danger Zone which the trainees are expected to notice and point out. This will help cement improper behavior in their minds. Danger Zone training shouldn't end with the end of principle training. Whenever you have overseers doing ride-alongs to evaluate drivers, their adherence to Danger Zone policies should be one of the top priorities. Any behavior that increases the threat to students in the Danger Zone should be noted and corrected for. There are plenty of other ways to help improve Danger Zone awareness, including involving children and parents. How does your district reduce the threat level in these situations? Let's discuss it in the comments below!